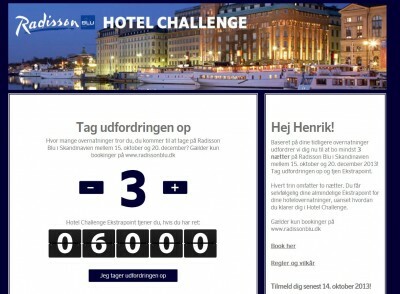 New Challenge – This time a Hotel Challenge from SAS…. It starts from October 15th to December 20th, so over 2 months. Have anyone gotten a “better” challenge?